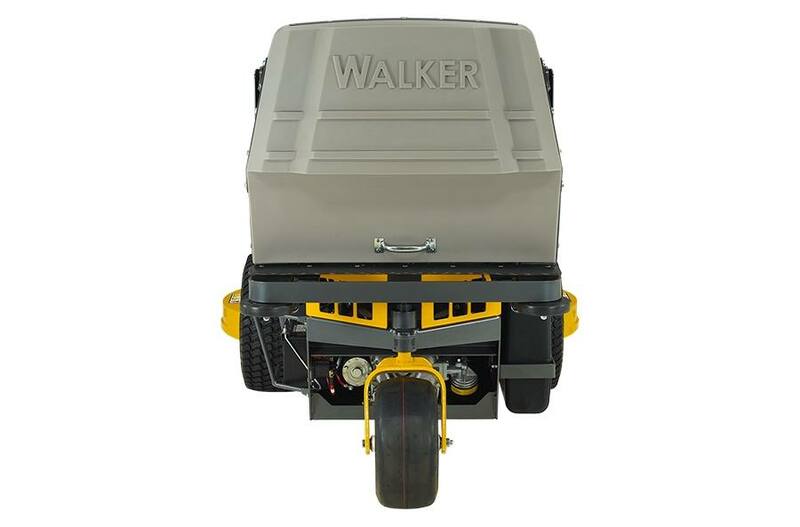 The S18 continues to build on the Model S platform with an 18 HP engine and Walker's patented Grass Handling System with Thru-Shaft PTO. 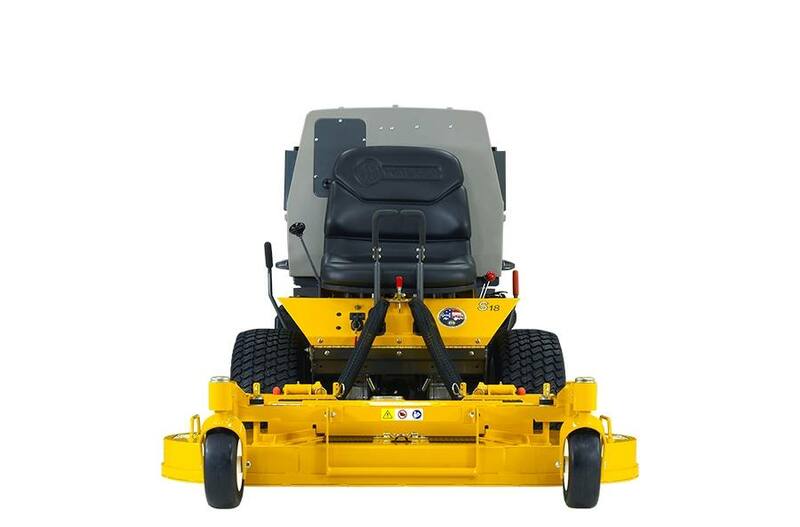 It is faster and more powerful, and with reduced weight, the S18 is designed to be productive and efficient. 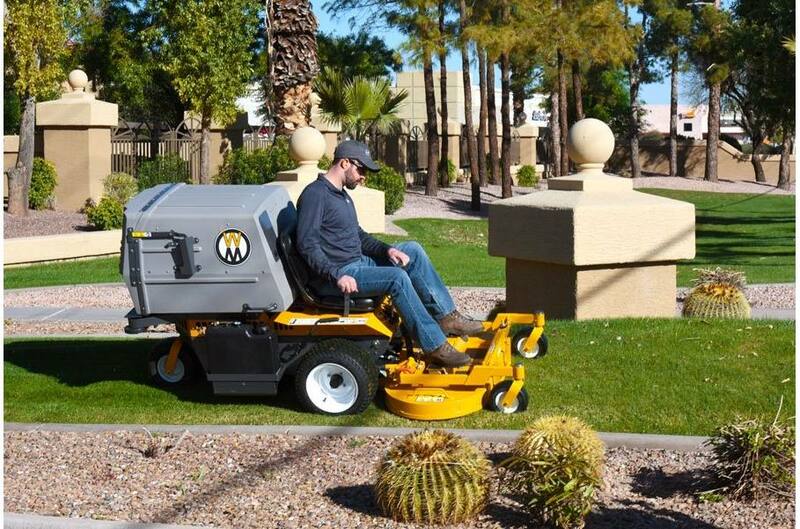 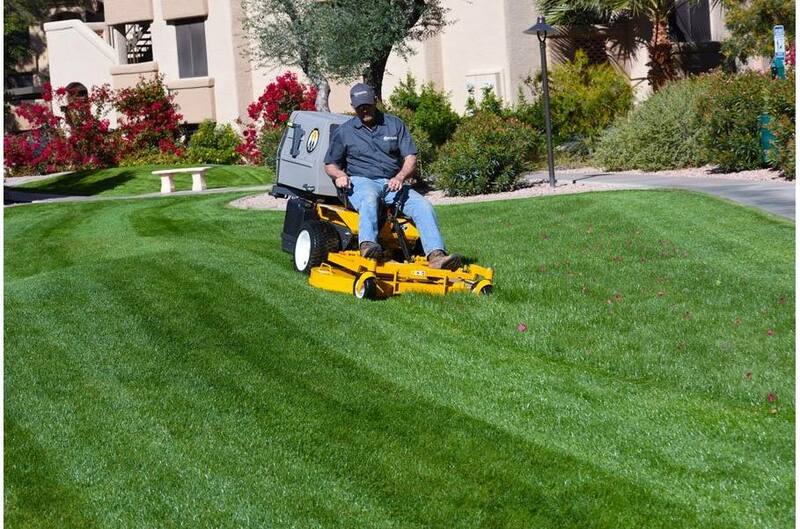 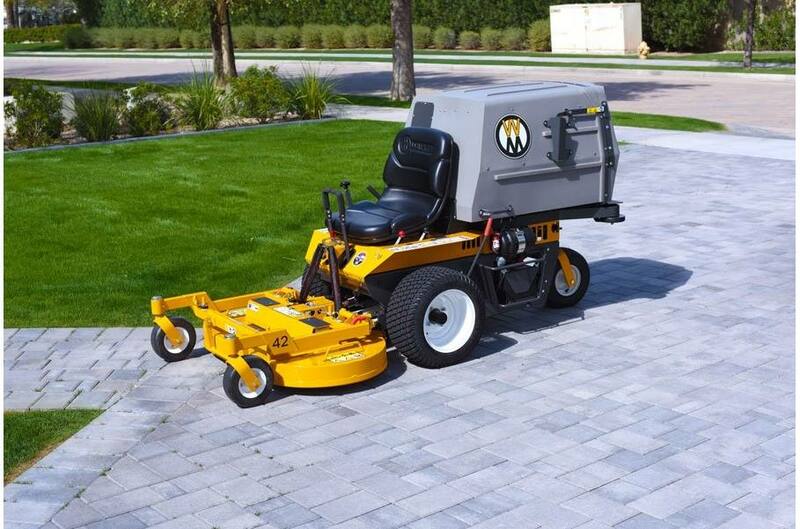 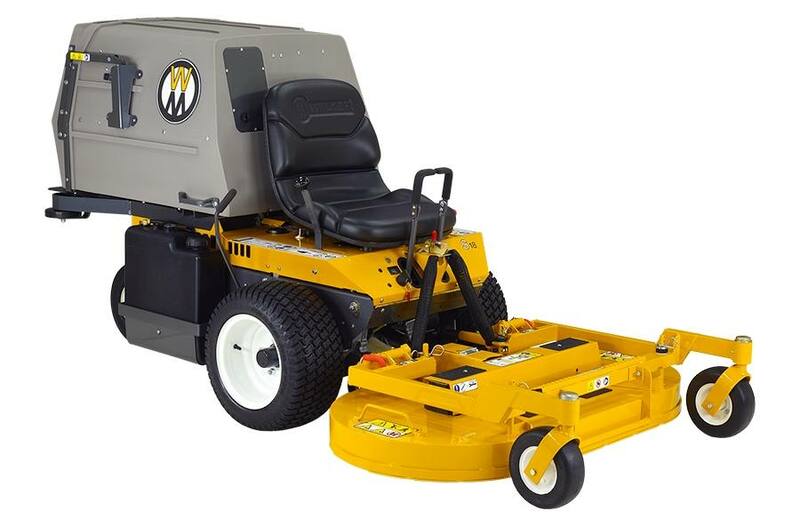 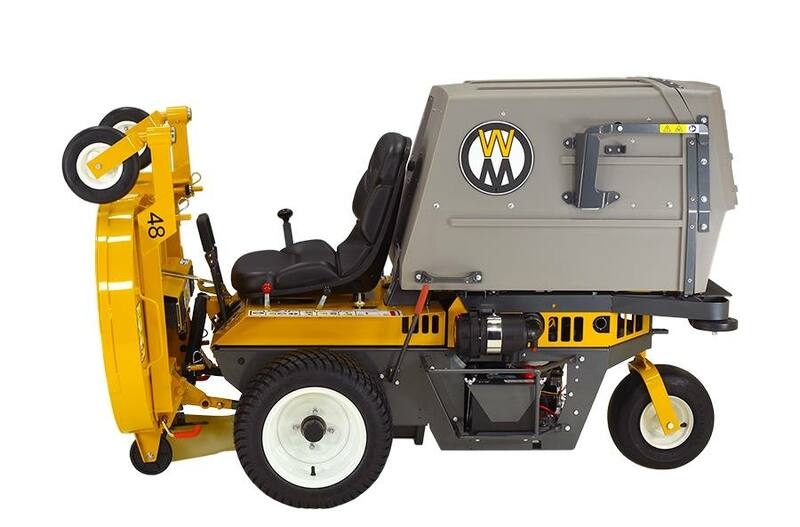 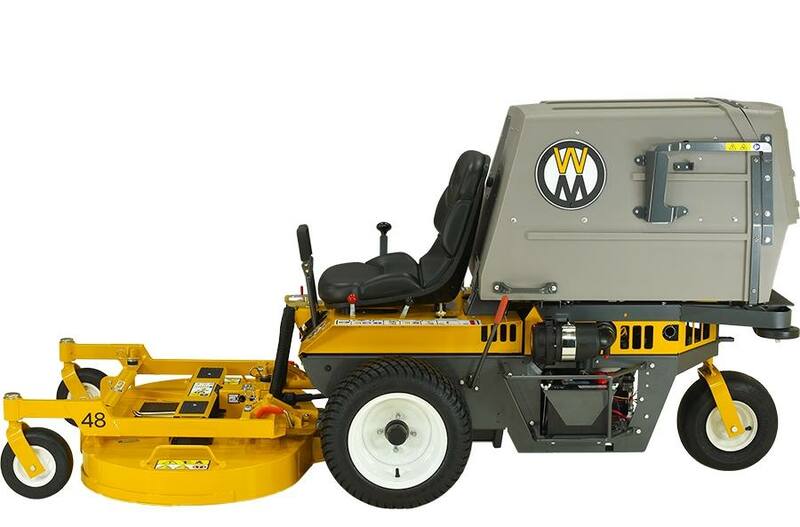 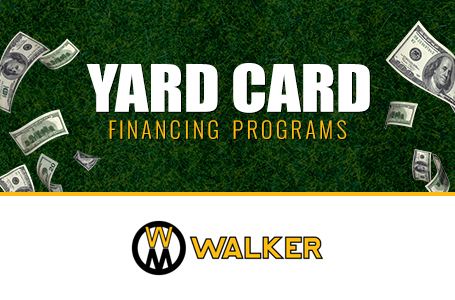 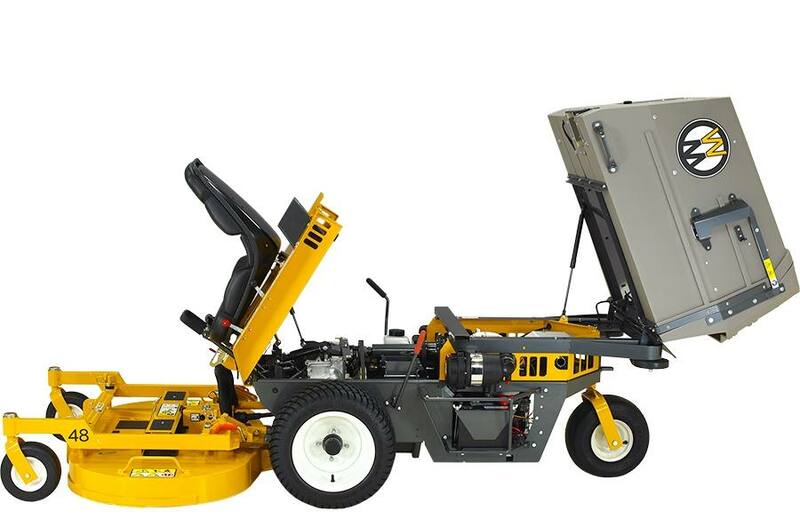 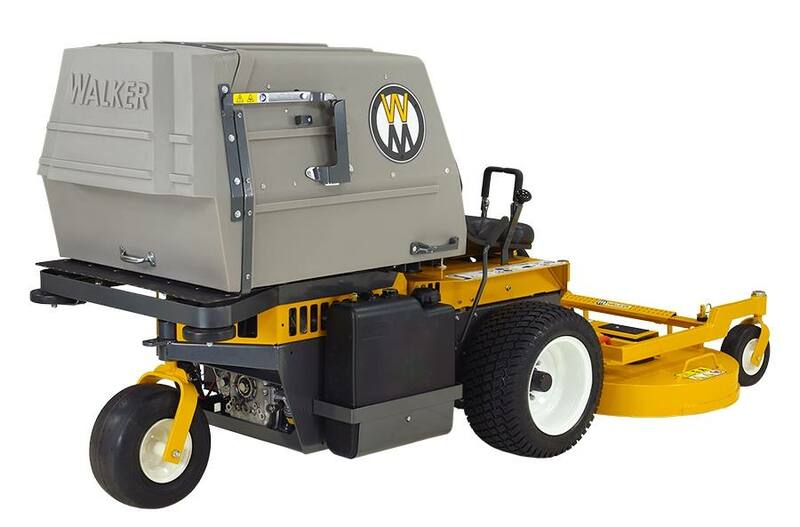 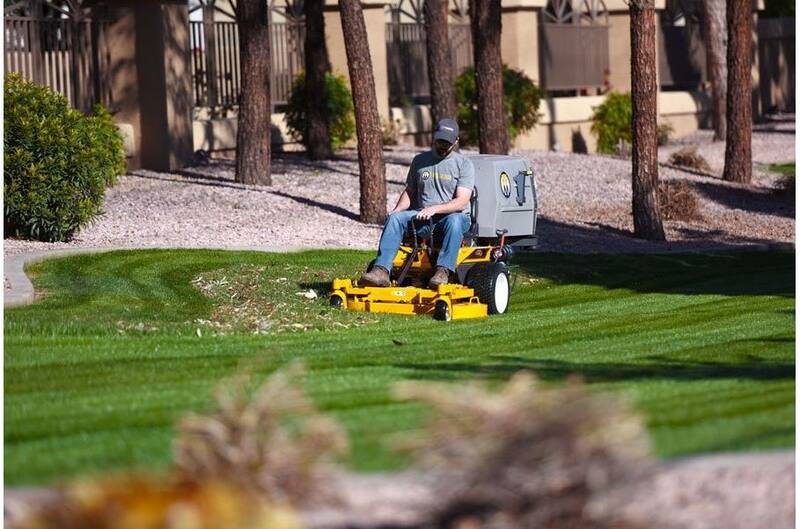 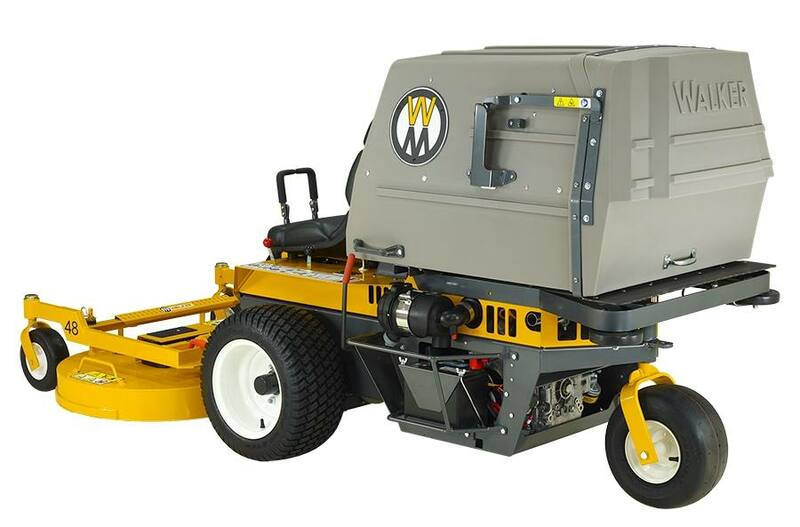 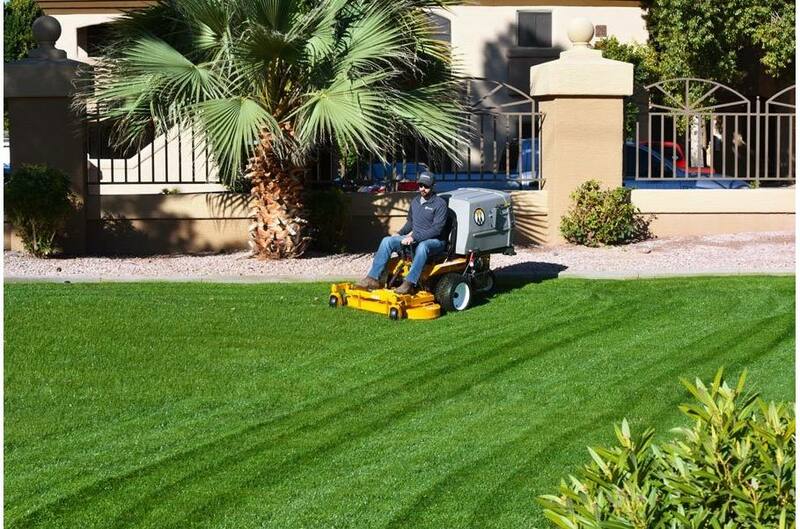 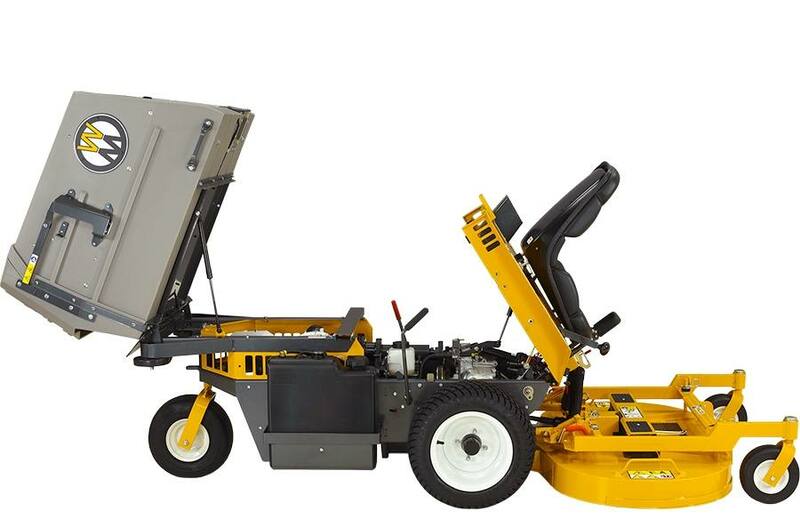 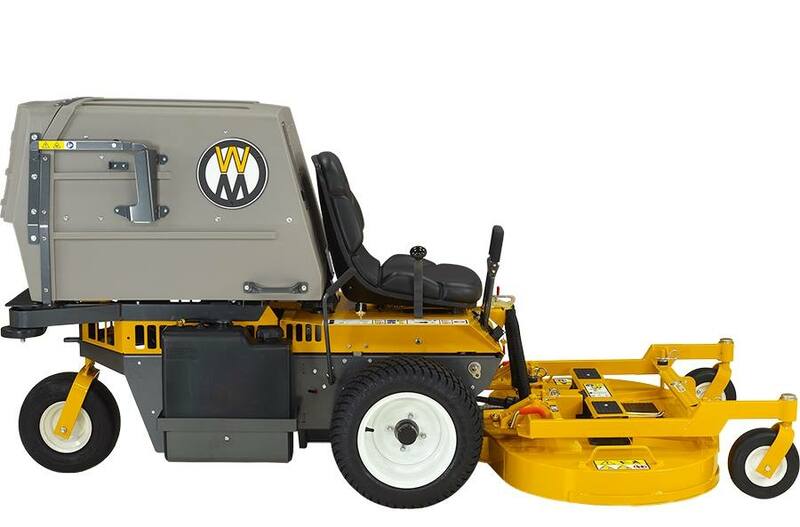 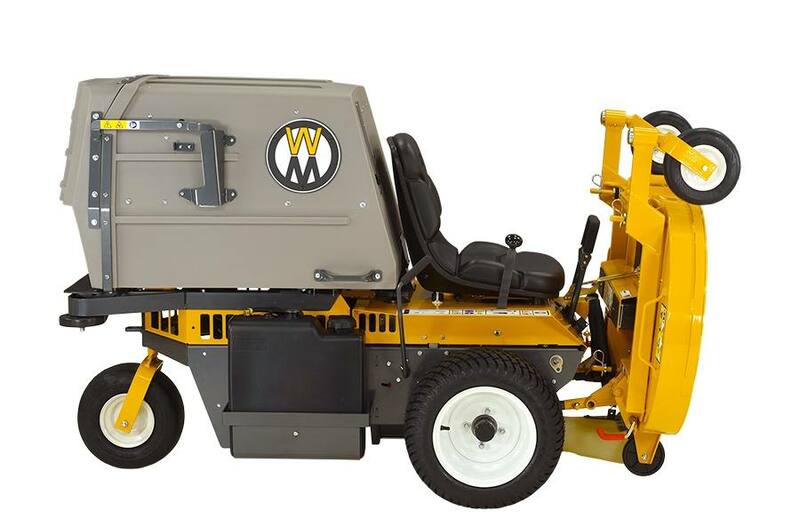 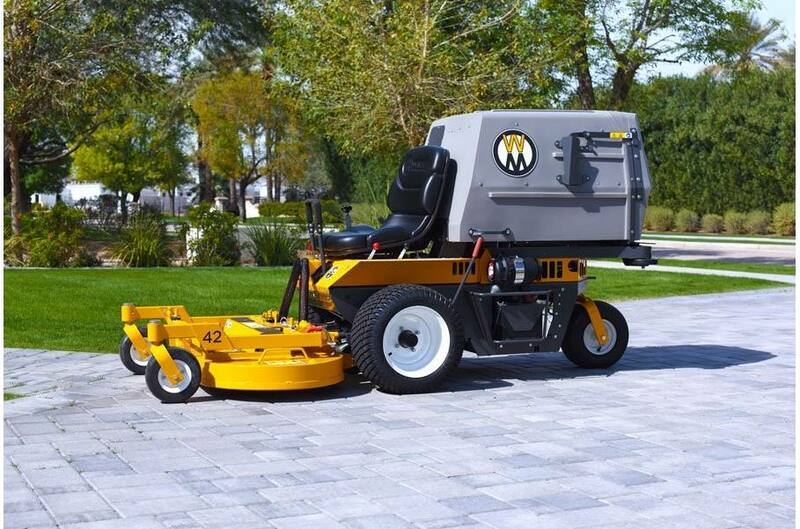 Able to run 36 to 56 inch decks, the new S18 is the perfect choice for residential properties, gated yards, or demanding customers. 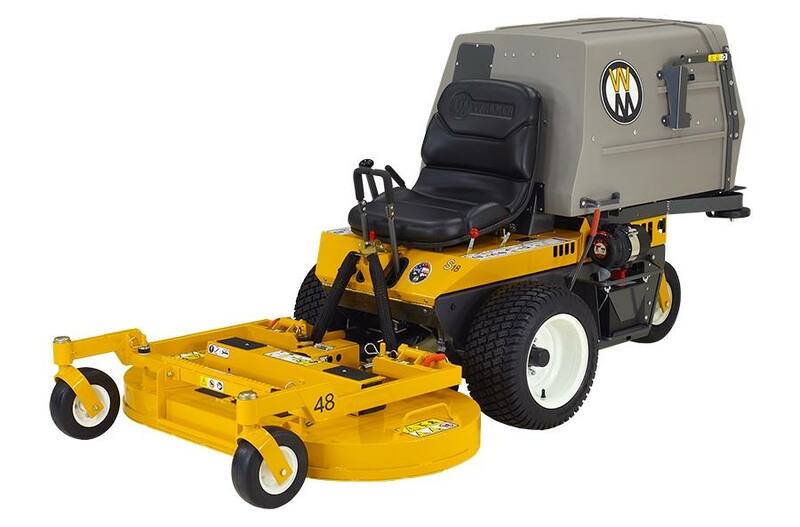 Max Torque: 39.2 ft. lb.